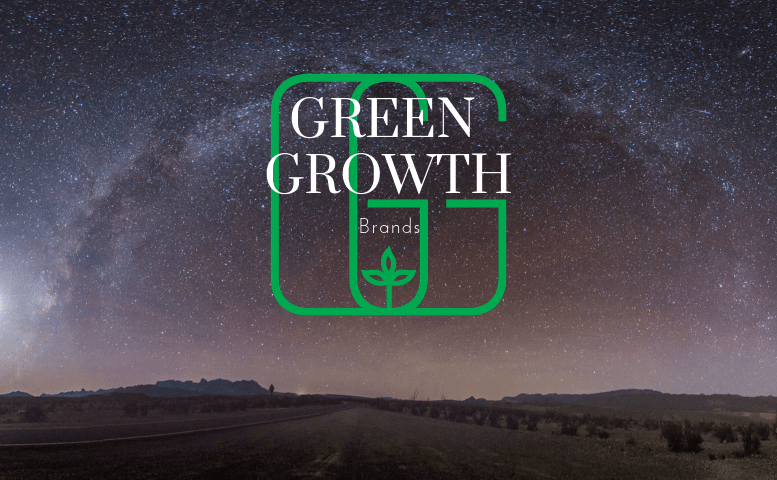 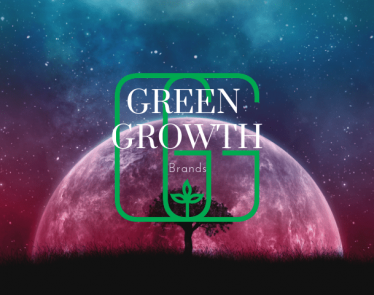 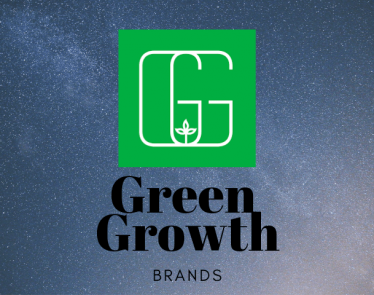 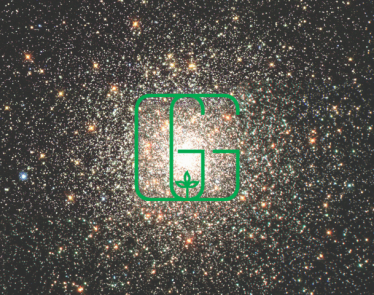 COLUMBUS, OH, April 15, 2019 /CNW/ – Green Growth Brands Inc. (CSE:GGB) (OTC:GGBXF)(“Green Growth” or the “Company“) (CSE: GGB) today announced that it has reached an agreement with Aphria Inc. (“Aphria“) to shorten the expiry time for acceptance of its formal offer (the “Offer“) to acquire all of the issued and outstanding common shares (the “Aphria Shares“) of Aphria (TSX: APHA and NYSE: APHA) from 5:00 p.m. (Toronto time) on May 9, 2019 to 5:00 p.m. (Toronto time) on April 25, 2019(the “Expiry Time“). 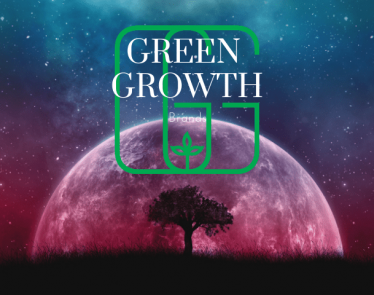 The relief was granted to Green Growth on April 12, 2019 by the Ontario Securities Commission (the “Relief“) from certain formal requirements relating to issuer bids in connection with completing the Repurchase. 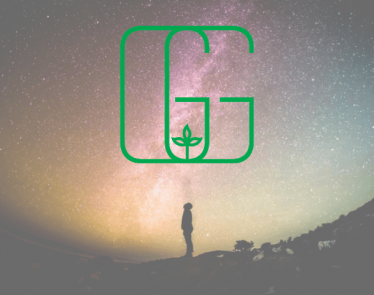 The Repurchase is expected to occur in early May after the expiry of the Offer and is conditional on the satisfaction of the terms of the Relief, including that the price at which the Repurchase is completed is not greater than the market price of the common shares (calculated in accordance with NI 62-104). 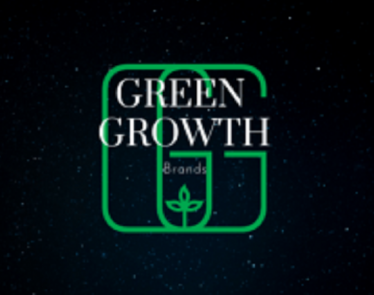 The Company has obtained written consents for the Repurchase from shareholders holding, in the aggregate, a majority of the outstanding voting shares of the Company, other than voting shares held by interested parties, related parties of interested parties and their joint actors. 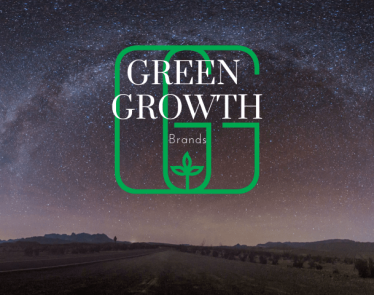 2) The Article was issued on behalf of a third party, Green Growth Brands Ltd. Market Jar Media Inc. has or expects to receive the following amounts from Native Ads Inc. in the USD amount of thirty nine thousand, five hundred and ninety two dollars for 28 campaign days (19 business days).